Couples: Come See, Feel & Taste The Sandals Weddingmoon Experience For Only $499 p/p! I am happy to announce that Sandals has launched their “Weddingmoons First Look” -- a 3 day emersion into what guests can expect when trusting us and Sandals in this very special and monumental time in their lives. 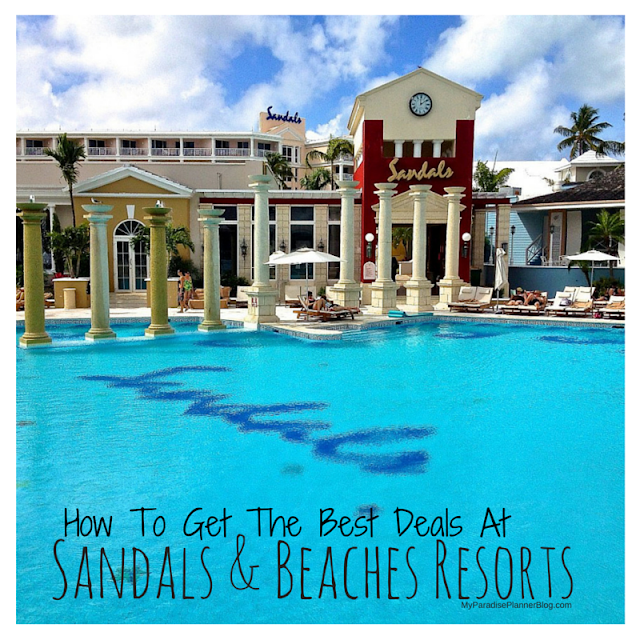 Enjoy 3 days at a Sandals resort not only experiencing how amazing these resorts are, but being able to walk through the wedding process to see how simple and stress-free a weddingmoon at Sandals really is! This "First Look" package comes with drastically reduced rates of under $500 per couple, and two available dates for couples to choose from! COME SEE, FEEL, TASTE THE SANDALS HONEYMOON OR WEDDINGMOON EXPERIENCE! 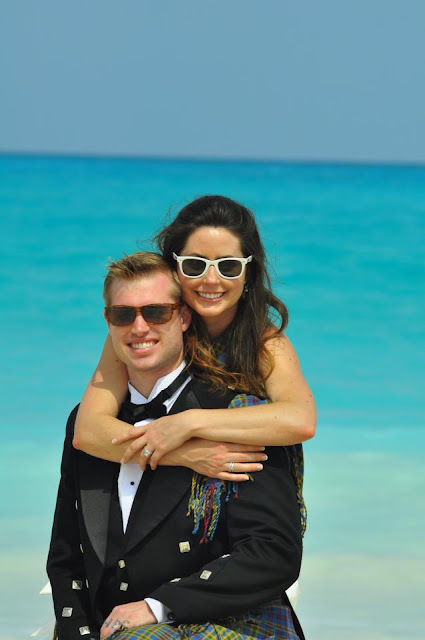 As the leader in destination weddings for over 30 years, Sandals Resorts is excited to host WeddingMoons® First Look events at Sandals Grande Riviera Beach and Villa Golf Resort. During these four-day/three-night packages, engaged couples can learn about the WeddingMoons® experience first-hand, and even receive a credit on a future booking at Sandals Resorts or Beaches Resorts, perfect for their upcoming wedding or honeymoon. 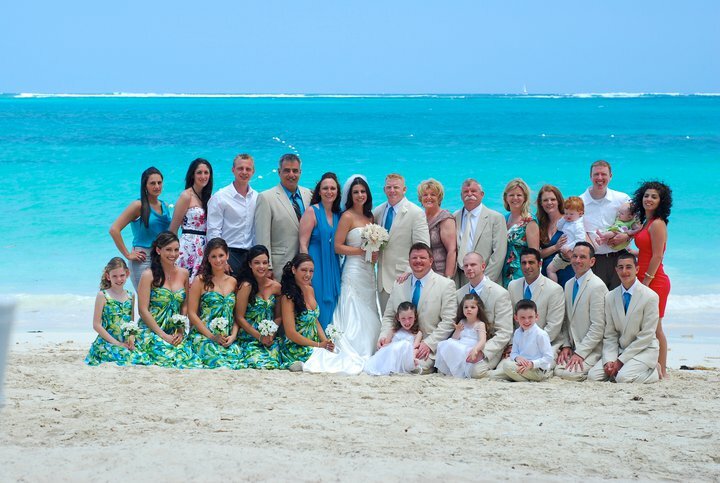 WeddingMoons® First Look events will take place September 7-10, 2013 and September 12-15, 2013, and can be booked starting May 8 through August 31, 2013. Rates for this special event are $999 per couple (valued at $3000) and guests can take advantage of up to 15% off airfare on American Airlines for travel during this time. Participants will also receive a $500 credit for future bookings made between September 7, 2013 and March 31, 2014, valid for travel October 1, 2013 through December 31, 2015. Blackout dates and restrictions apply. While immersing themselves in WeddingMoons® First Look event, couples can take advantage of all the Luxury Included® amenities found at Sandals Grande Riviera Beach and;Villa Golf Resort including superb accommodations with pristine beaches, the lively Ochi Beach Club, Discovery Dining options that span the globe at 15 gourmet restaurants, nine bars serving complimentary premium brand drinks and Beringer® wines, access to unlimited land and water sports including complimentary golf at Sandals Golf and Country Club, and more.